The Namiki Ink Bottle. 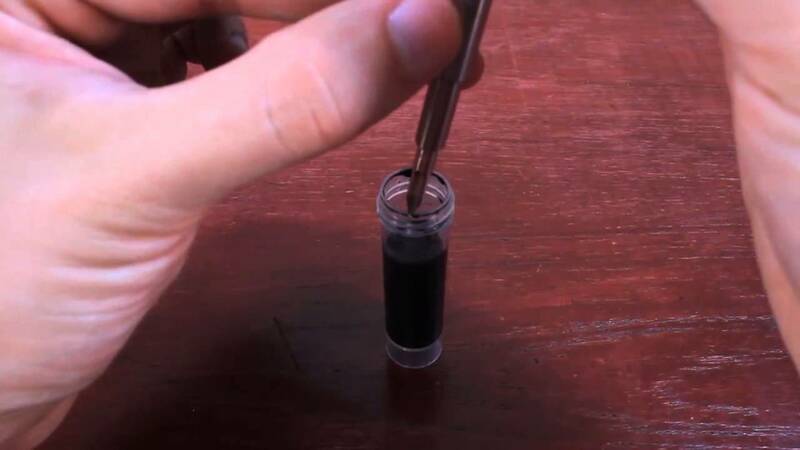 Namiki Fountain Pen Ink Bottle is great for filling various Namiki fountain pens with converter. The ink is superior and is many love the blue and black from Namiki.